Well, I don't have a typical weekend recap post for you because I am stiiiiiiiiill on bed rest (today's the last official day!) but there are a few Life Lately items that I should certainly fill you in on. My latest craving proves that this baby is, in fact, my husband 2.0. Justin loves all gummy candies and I typically do not. Recently, I've been raiding his candy drawer for red gummies of all shapes and sizes. Yesterday, my husband was sweet enough to share his brand new bag of gummy bears with me, as long as I promised to not eat just the red ones (because other people like the red ones, too). Speaking of my baby daddy, today is his 29th birthday! 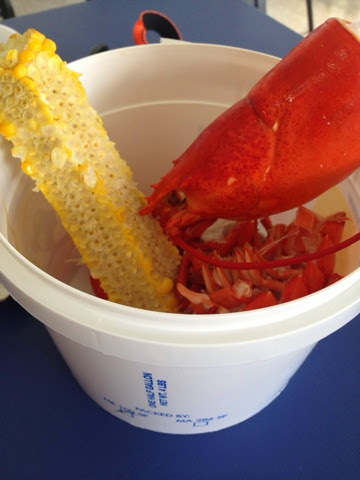 This weekend he wanted a lobster dinner to celebrate so we headed up the road towards Bar Harbor for just that. Despite the fact that Justin managed to shoot lobster guts all over my bump, we had a perfect Maine meal and I didn't have to clean! 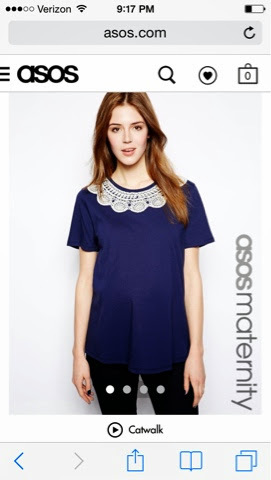 On a totally different note, I think ASOS Maternity is killing it with their Summer line! 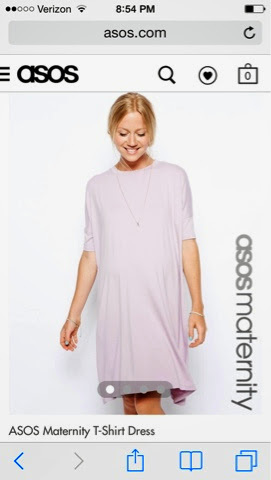 I'm past caring about new maternity clothes (because I am the size of a house and buying clothes in size a trillion hurts your soul), but I was honestly tempted by some of their new pieces. I've been pleased with my items from ASOS and their prices can't be beat. We tried this marindate the other night and loved it! Toss in a bag with boneless, skinless chicken breast and let marinate until grilling time! So easy and so simple but tons of flavor. Houses in Maine don't have air conditioning, so we grill a ton during the summer in order to avoid heating up the oven/kitchen. We plan to use this marinade for the rest of the summer! I rarely stay true to lip products. My lips tend to get super dry, no matter what the season so I have to be careful not to use lipsticks or glosses that will make my lip shedding worse. I have found my savior. 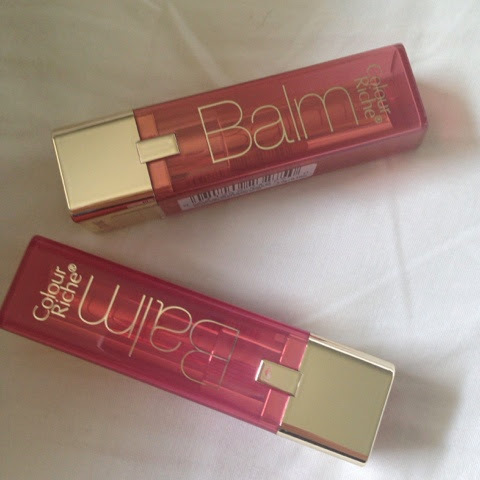 I literally kept a tube of this Colour Riche Balm in my winter coat pocket from October through May. It kept my lips soft and moisturized and the Heavenly Berry color is almost a neutral on me so I looked polished but not "done". I recently finished the tube and had to stock back up! Tomorrow the baby and I hit 36 weeks and our day of Freedom! 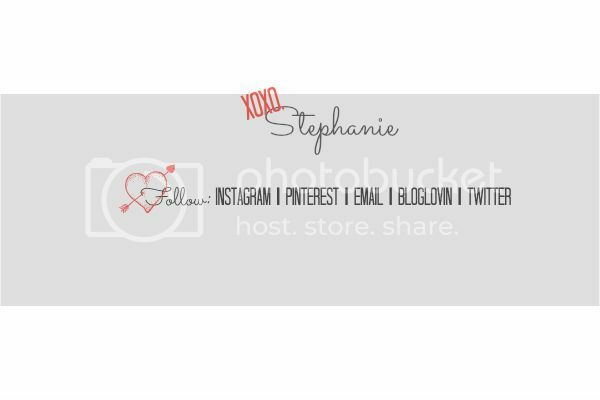 So you were able to get out the house to celebrate hubbys bday??? That's exciting at least. Glad you are officially done with bed rest!!! Can't wait to see that sweet baby! Yay for freedom!! I am so over maternity clothing too - especially when I was packing up all of last years shorts thinking. OMG I can't wear any of these for a year! 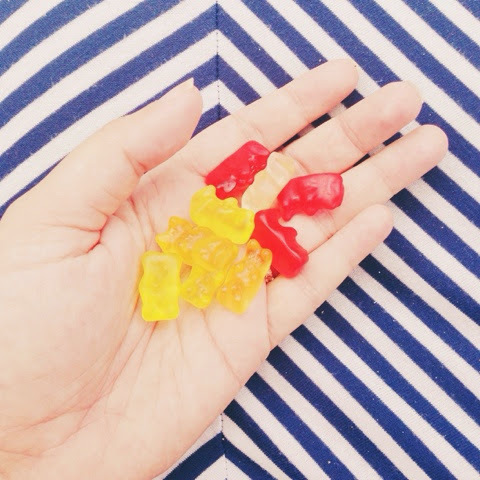 Those gummy bears...what a good craving to have!! Glad you are almost done with bed rest....I can imagine you are thrilled! I only eat the red gummies too.. haha! That marinade sounds delish! Hope your hubby had a great birthday! !